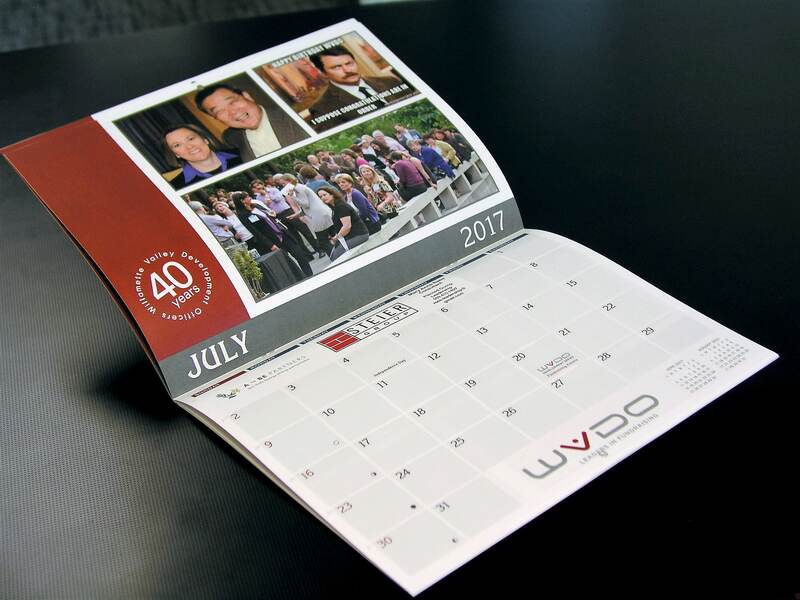 Custom calendars from AnchorPointe Graphics, located in Hillsboro, Oregon, are a great way to help people stay organized. 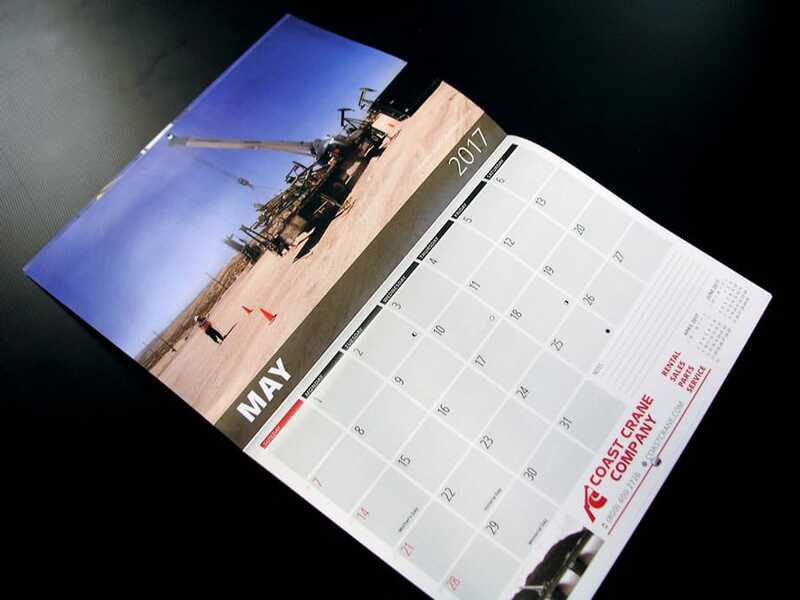 Calendars remind people of special events, promotions, anniversaries, birthdays or to simply stay in touch. 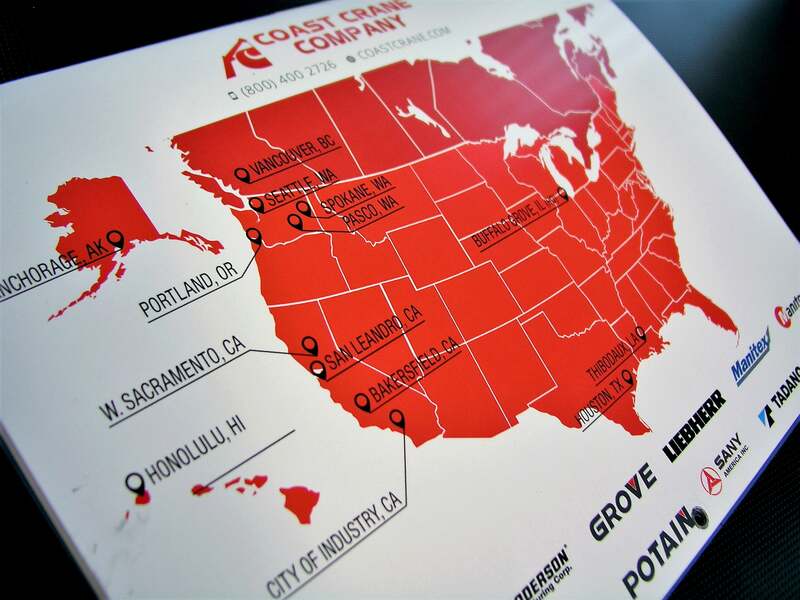 They are also, quite simply, a great marketing tool. 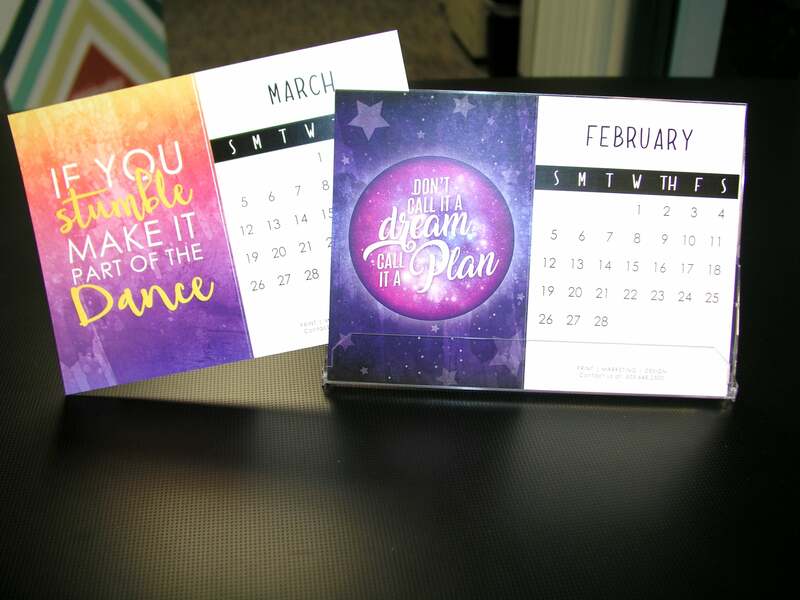 From wall hanging, saddle stitched, and coil-bound calendars of all sizes, to polished photo desktop calendars with stand-up holders, or magnetic save the date calendars, this versatile item is an effective promotional product. 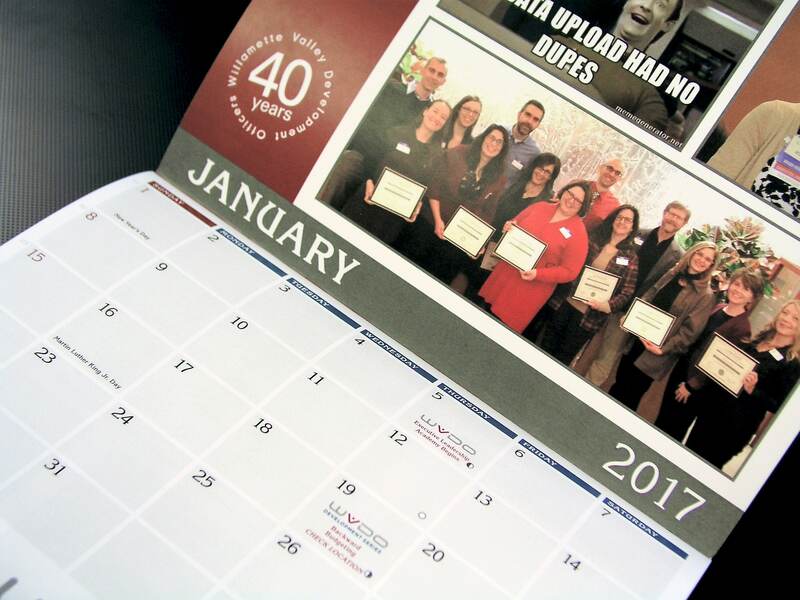 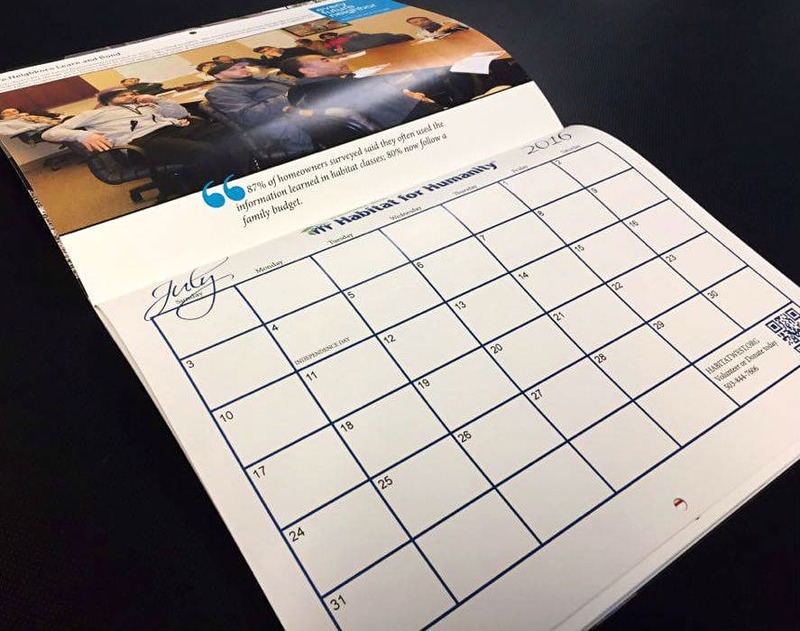 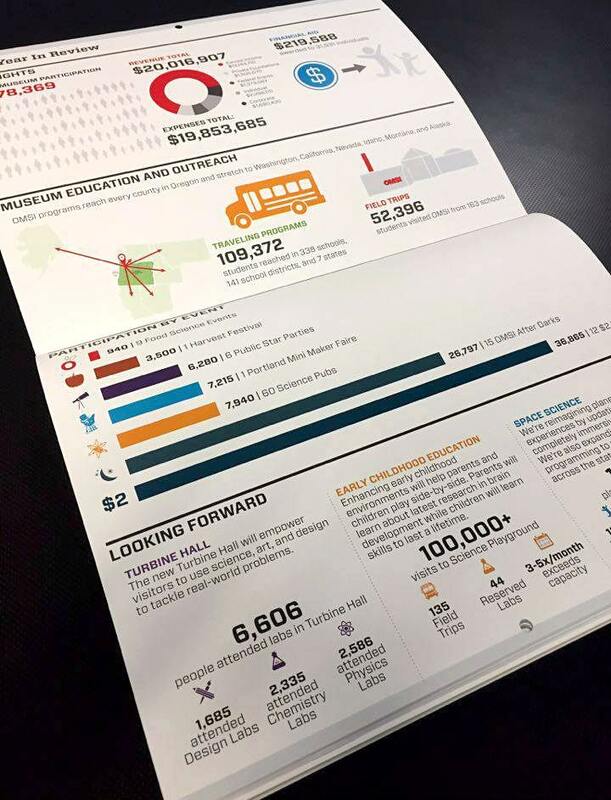 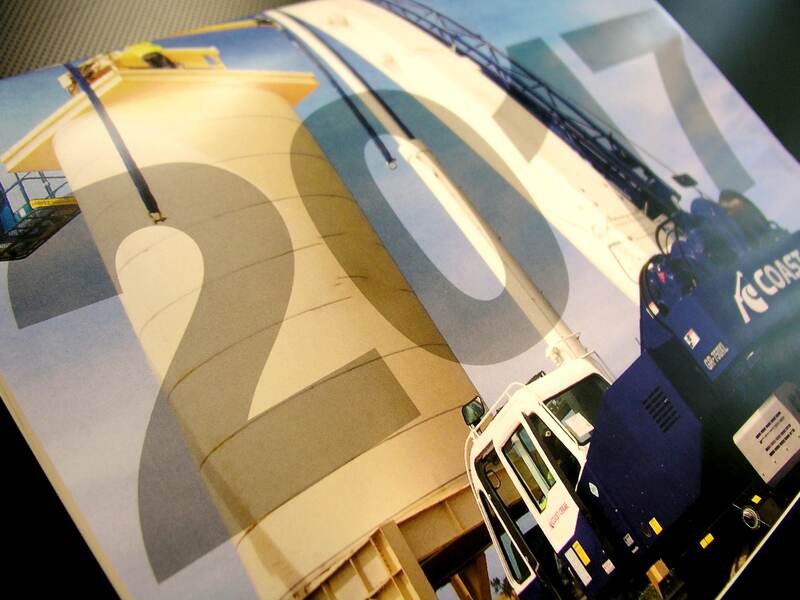 Calendars can be equally awesome as employee recognition and appreciation gifts, tradeshow swag, customer thank you gifts, and commemorative pieces, or even as fundraising tools, calendars are a useful thing that most people appreciate and use for more than just a few hours. 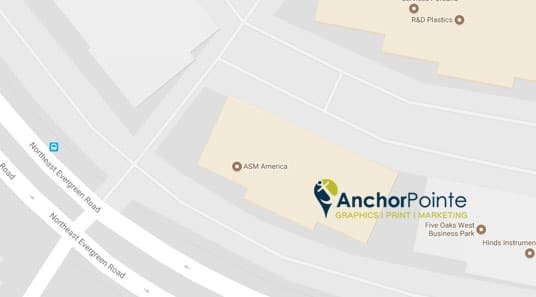 Bring in your own design or the team at AnchorPointe Graphics is happy to take the lead on creating a 12 month masterpiece. 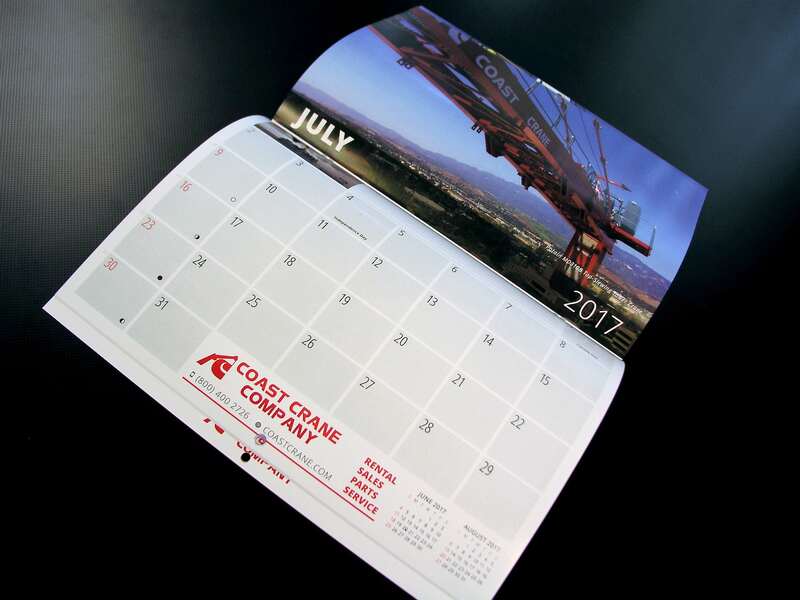 We can incorporate your artwork, photos, logos and dates with a calendar template, or we can create a custom layout that speaks to your brand and highlights key messaging throughout the year. 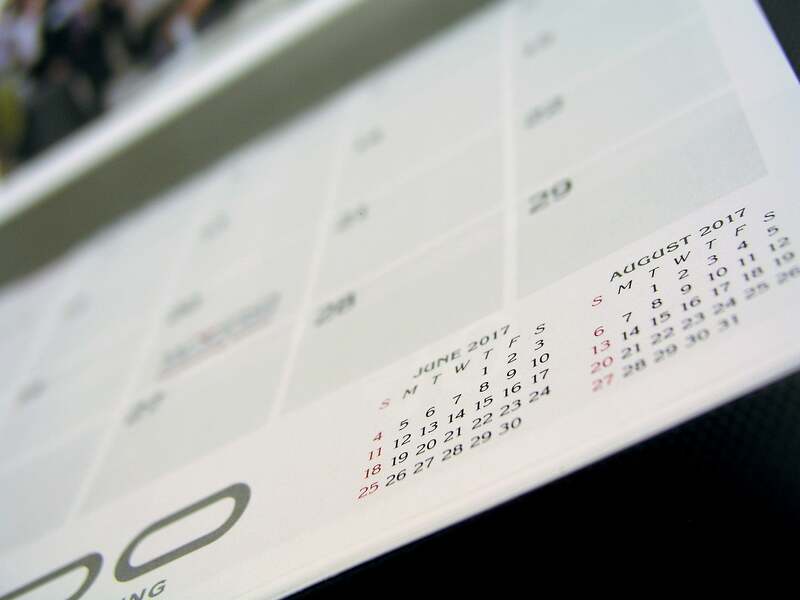 Physical calendars often get overlooked in today’s technology. 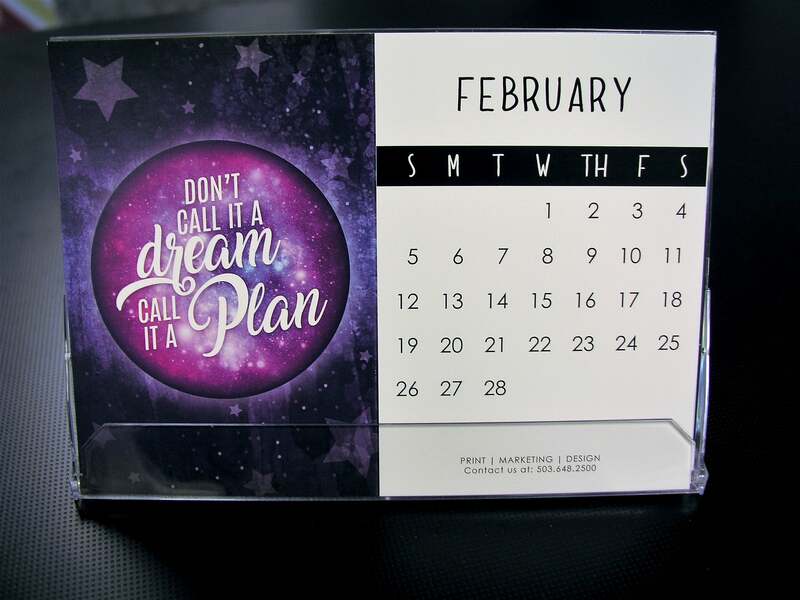 For Marketing professionals, calendars are a great way to connect with your customers, 365 days a year. 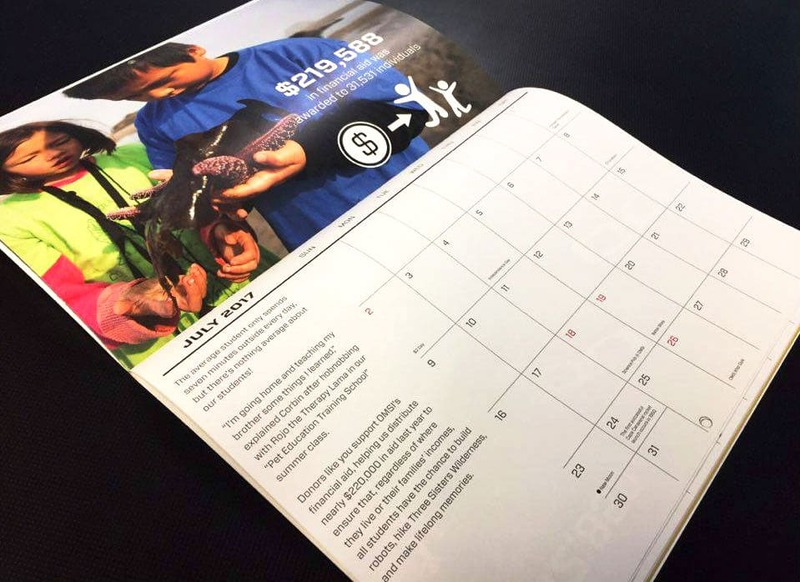 The goal of any marketing is to get something to stick around with your audience. 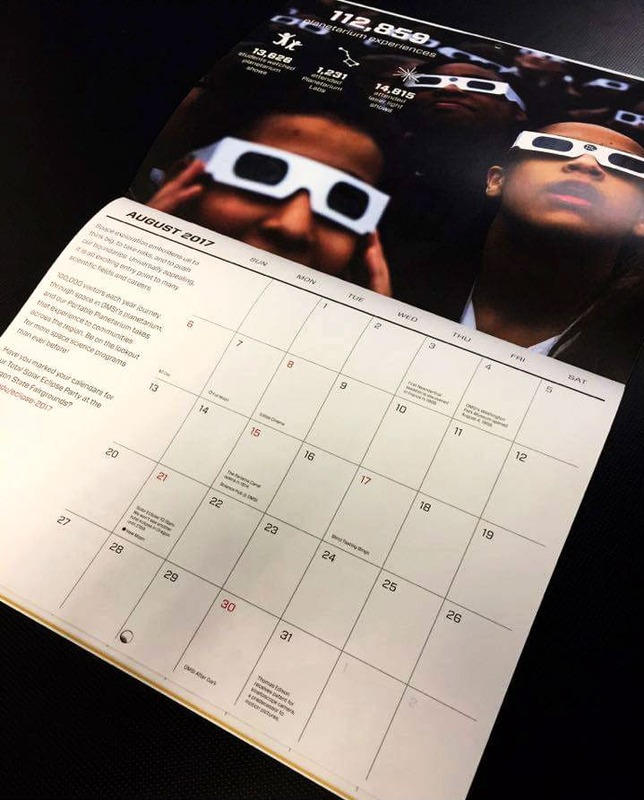 A calendar is an effective way to keep your message front and center.